— CRPF Bhubaneswar celebrates 78th Raising Day today. — Bihar Assembly to sit from 11 am tomorrow; Bihar CM Nitish Kumar to seek trust vote. — UPSC Civil Services Prelims 2017 Results Declared, check at upsc.gov.in. — 16 dead, 20 lakh affected in West Bengal floods. — J&K: Terrorists fired upon a joint party of Army & Police in Shopian district’s Materbugh area. — NIA summons Syed Ali Shah Geelani’s elder son Nayeem in connection with terror funding case. 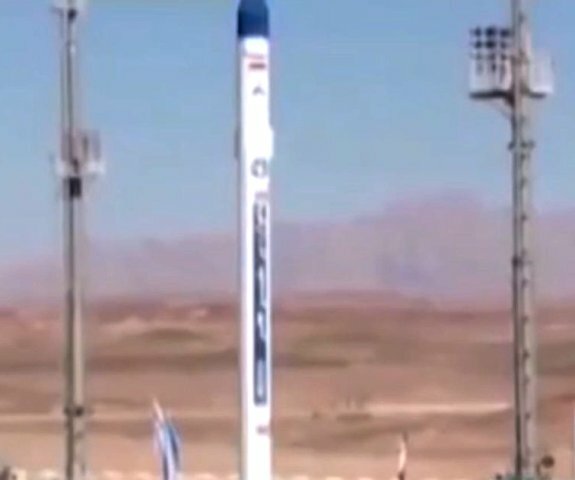 — Iran has successfully tests Simorgh satellite carrier.